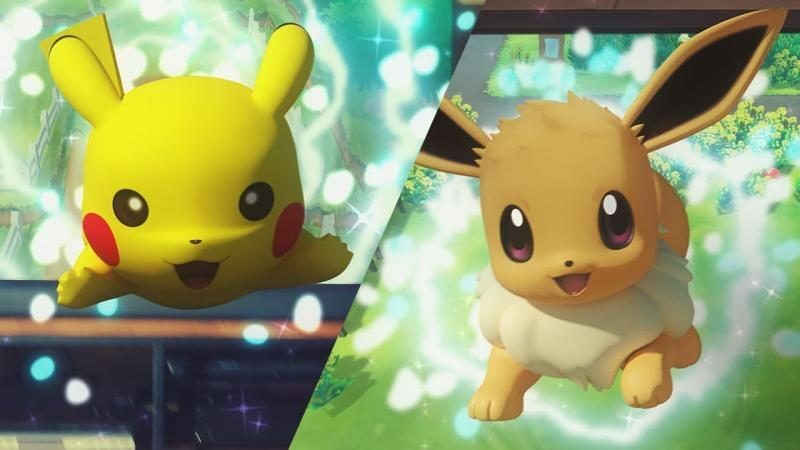 The latest CoroCoro leak has revealed that Mega Evolutions will be returning in Pokémon: Let's Go Pikachu and Pokémon: Let's Go Eevee for Nintendo Switch. 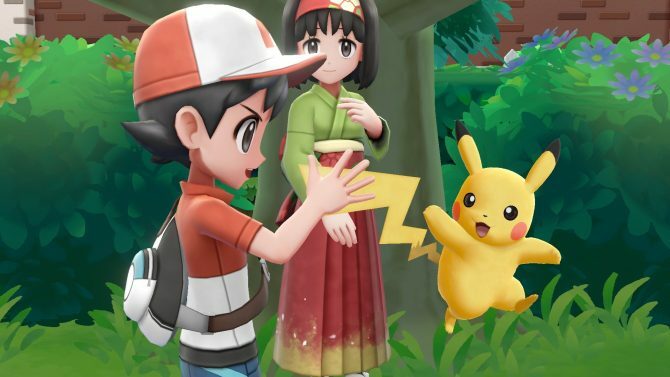 As we approach the release of Nintendo Switch titles Pokémon Let?s Go, Pikachu! and Pokémon Let?s Go, Eevee! 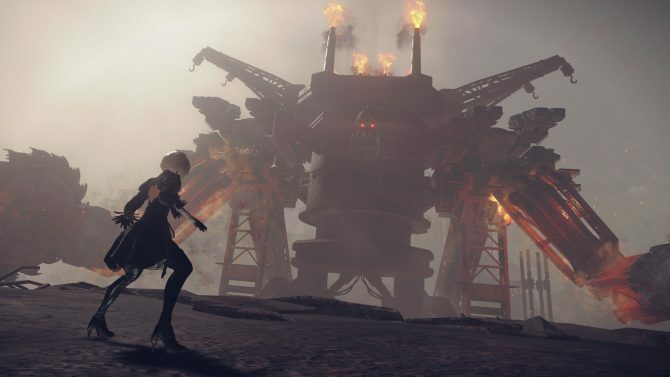 this November, the developers will continue to pull back the curtain on the games’ features. Today, Serebii was able to scan the latest issue of CoroCoro, a Japanese gaming magazine, which confirms that Mega Evolutions will return in the Pokémon: Let?s Go titles. Namely, this issue showcases the Mega Evolutions of the Kanto starters: Mega Blastoise, Mega Venasaur, Mega Charizard X, and Mega Charizard Y. 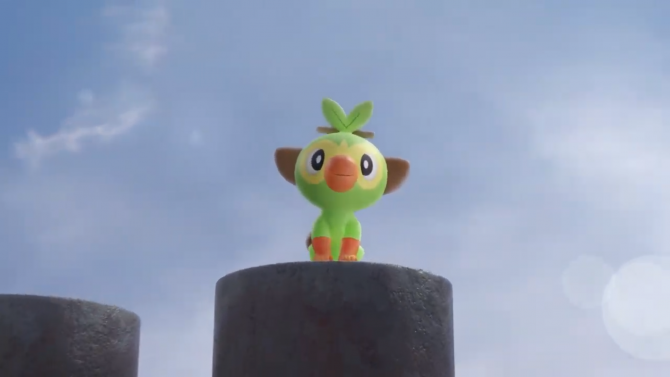 The ability will function similarly to previous games, as players can use the ability once per battle after obtaining the Key Stone and Pokémon’s Mega Stone. For those of you who aren’t aware, Mega Evolutions were introduced in Pokémon X and Y, and are temporary evolutions of a few lucky Pokémon that can be activated for a significant stat boost during battle. 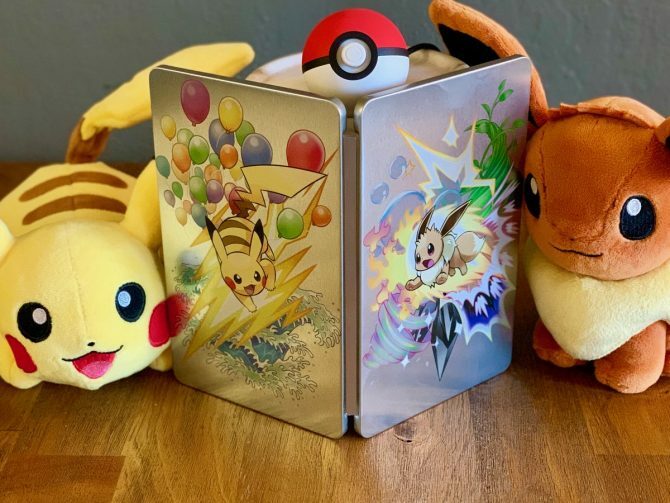 While Pokémon: Let’s Go Pikachu and Pokémon: Let’s Go Eevee are changing up several core features of the series, its at least nice to see that something like Mega Evolutions has been retained. 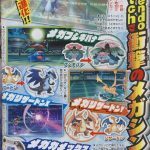 It remains to be seen if the other Generation I Pokémon Mega Evolutions will be included, but it seems likely. 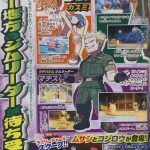 In addition to our first glimpse at Mega Evolution, this issue of CoroCoro also gives us our first good glimpse at Lt. Surge, his Raichu, and his gym. You can look at the two page spread that reveals all of this info at the end of this article. Pokémon: Let’s Go Pikachu and Pokémon: Let’s Go Eevee will release exclusively for Nintendo Switch on November 16, and can be pre-ordered on Amazon. If you want to see DualShockers’ thoughts on the game after playing it at E3, you can check out our preview.